The Head Core Supercombi is a perfect medium-sized racket bag designed to hold up to 9 rackets and offer plenty of space for your apparel, shoes and the rest of belongings. 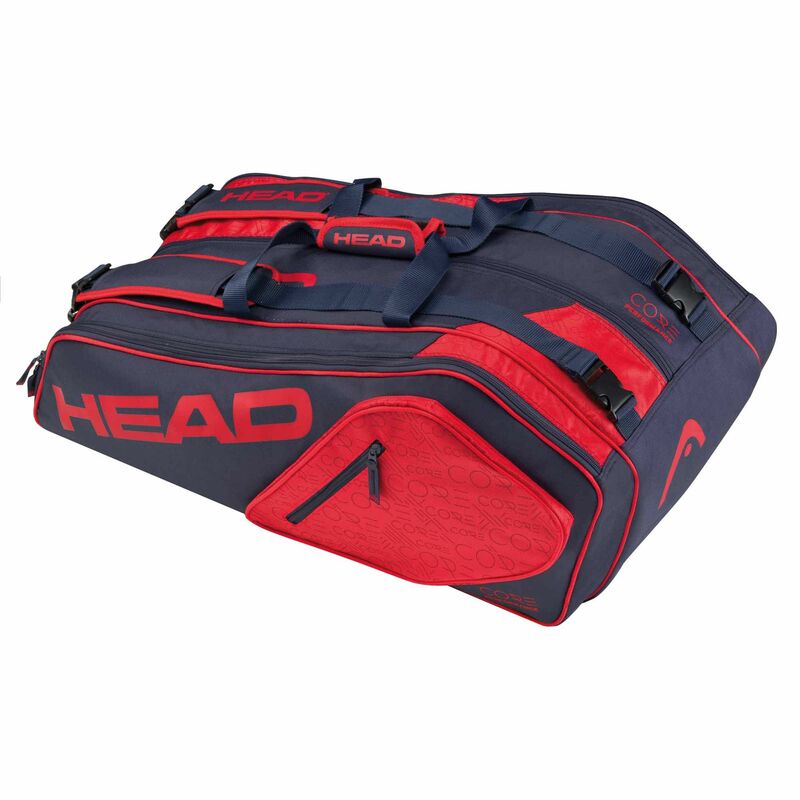 This spacious choice has 3 large compartments for the equipment and there are two additional zipped pockets on the sides for all the necessities. Plus, carrying the bag is easy thanks to a dual carry handle and padded, adjustable backpack straps. 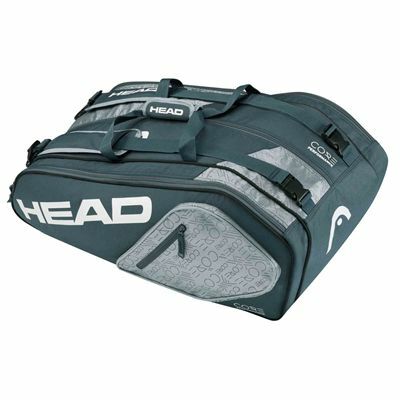 Excellent roomy bag. Good price. 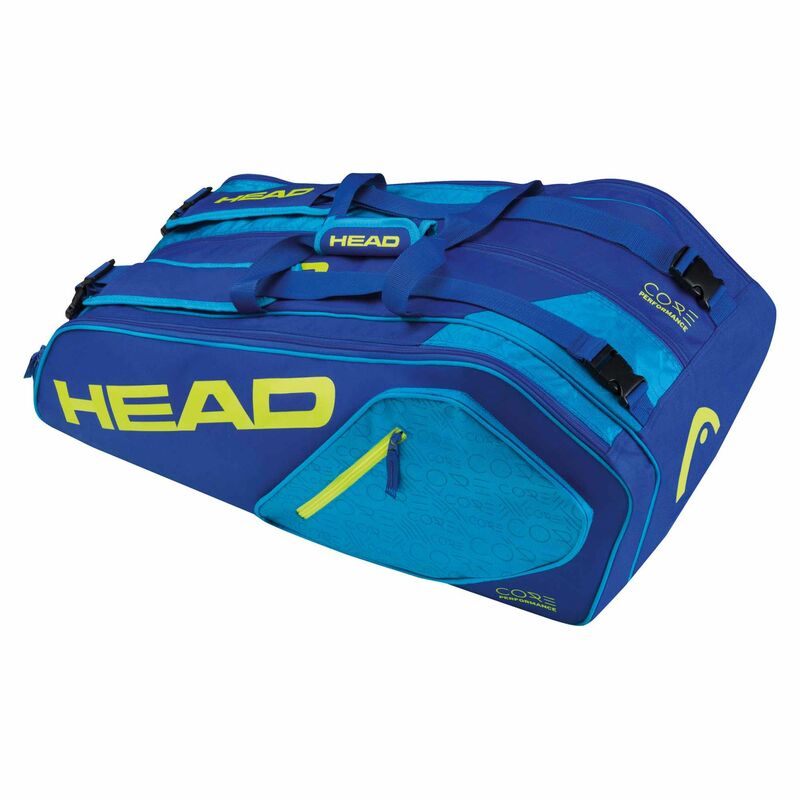 Great racket bag. Happy I got this one. for submitting product review about Head Core Supercombi 9 Racket Bag.